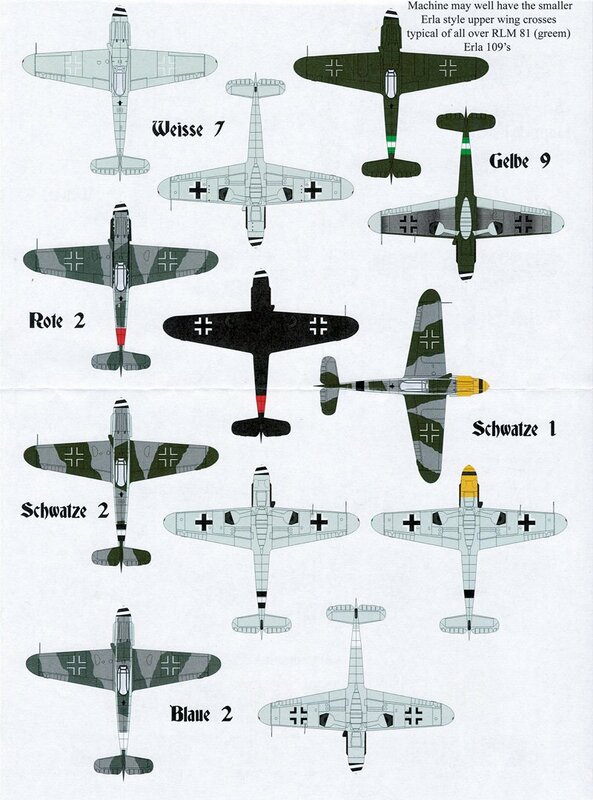 Can someone point me to the various camo patterns used by various manufacturers of the Me 109G/Ks late war ? Thanks in advance for any help. AIMS Late War 109 decals is now live! Ray and RBrown,thank you both . The info was just what I was looking for. Thanks again.